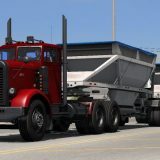 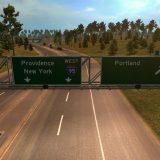 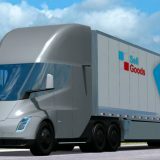 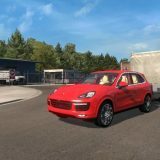 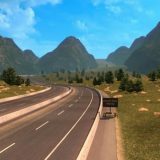 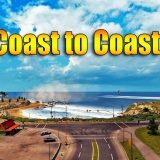 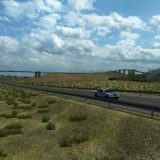 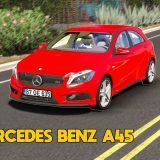 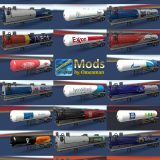 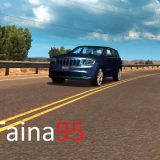 C2C v2.3 for ATS v1.29 has been updated (DLC Version). 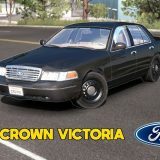 Please report any issues. 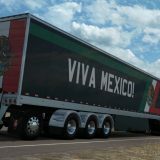 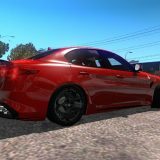 There are two versions of this mod, the first is for those who do NOT have the New Mexico DLC. 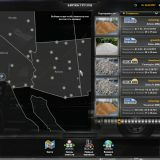 Activate them both in the Mod Manager.